Whether I'm running after the bus to get to work or running to a meeting, I can't afford to be slowed down by uncomfortable footwear. This is why I've been LOVING my new Emiline loafers. They're lightweight, super comfy and align with my personal style. No puedo permitir que un calzado incomodo me haga perder el autobús o me haga llegar tarde a una cita importante. Por eso me ENCANTAN los mocasines Emiline de Naturalizer. Son súper ligeros, cómodos y van con mi estilo personal. 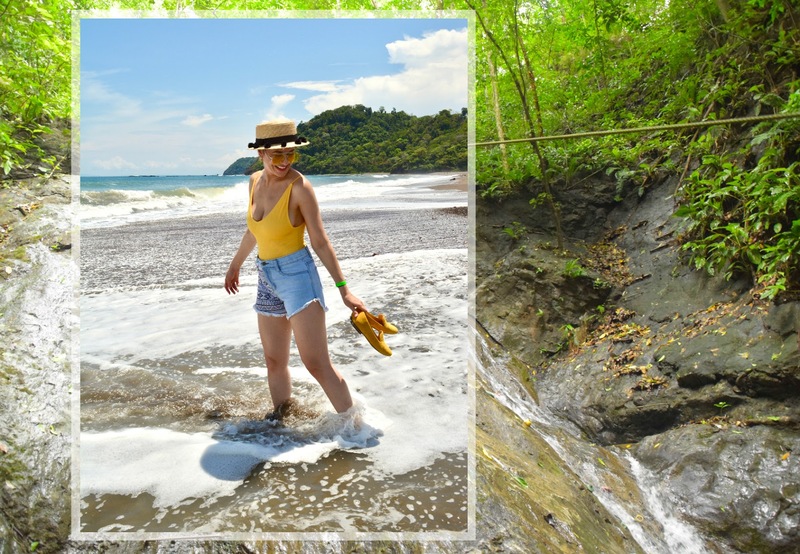 EN I recently travelled to Costa Rica for my friend's (and fellow blogger babe @tcolorpalette's) bachelorette party. 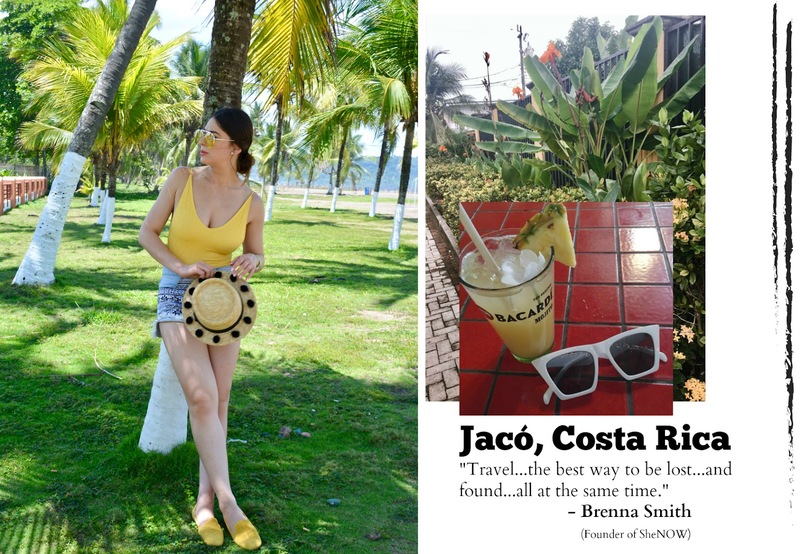 Not only did I wear my loafers to travel back and forth comfortably through long airport security lines, but I also wore them while out exploring Jaco and San Jose. ES Recientemente viajé a Costa Rica para celebrar la despedida de una amiga (y bloguera @tcolorpalette). No solo llevé mis mocasines para el viaje de ida y vuelta por varios aeropuertos, pero también para salir a explorar por Jacó y San José. 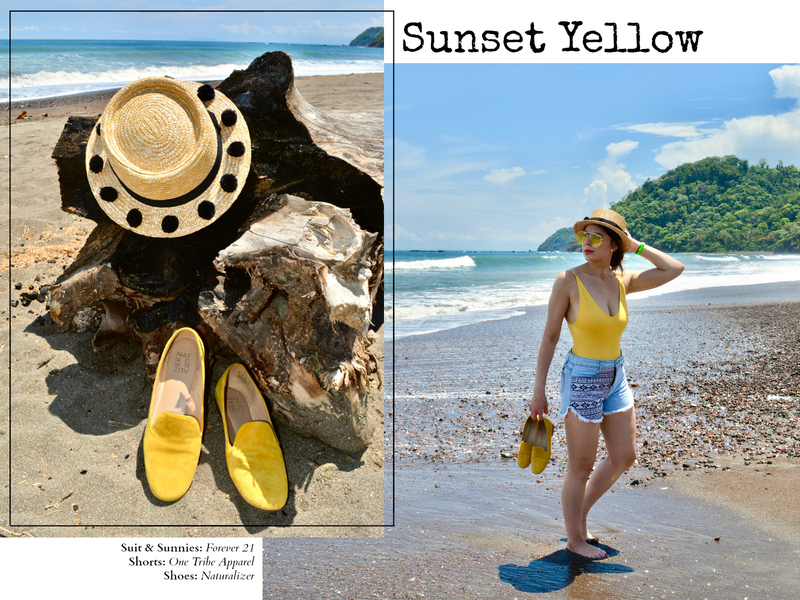 Photos shot by Abril Ponce @tcolorpalette. Wow, the outfit looks good on you. And well, you are pretty.